I can't hold out any longer. Normally I'm extremely talented at resisting holiday baked goods at home because....simply put...I don't make them. Why? As soon as a pile or two of treats lands on my counter with no one to eat them but me (how sad), I lose all restraint. Then quickly turn into a real life cookie monster. My head says, "why not have a cookie for breakfast with your coffee?" Then two hours later it's "time for a snack" and by then I fall into a hobbit-like chain of reasoning. "A cookie at elevensies, why yes indeed!" But my cast-iron will has broken. I've succumbed to the scrumptious flood of holiday cookie photos that wash all over my social media accounts, especially Pinterest and Google Plus. And what's the one sweet treat I love the most around the holidays? Gingerbread. It's extra spicy with a hint of sweetness. I can't get enough of it. You may have heard me confess about my triple ginger snap cookie addiction awhile back. It didn't help that TJ's opened a store less than 10 minutes away from my apartment. I swore to myself last summer that I'd figure out how to replicate them at home. Of course I put it off. But now that it's nearly Christmas and ginger is everywhere, I feel compelled to make good on my goal. However, before I jumped headlong into ginger snap land, I knew I had to come up with my own gingerbread spice mix. After a bit of tinkering, I came up with a variation on a common ratio of gingerbread spices with two ingredients added for an extra kick. So far I've used it to make gingerbread spice coffee and that was good, but I have a feeling that when it gets down to the nitty gritty gingerbread loaf, gingerbread cookie and ginger snap cookie time, I will likely add extra ginger and pepper to give it more of a bite. I like spicy stuff, of course! And don't worry. 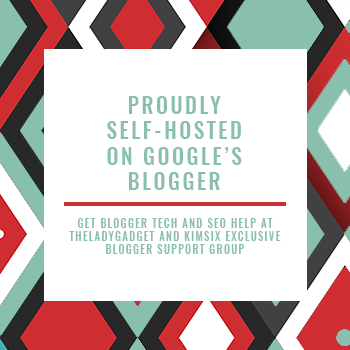 I'll make sure to update this post to let you know how I adapted it. 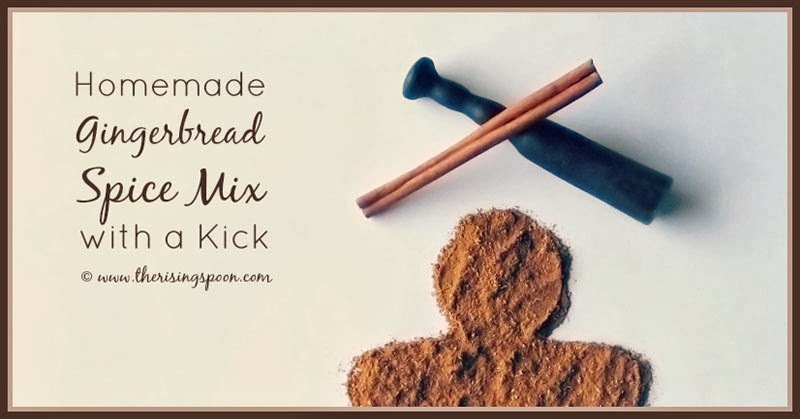 Learn how to make a homemade gingerbread spice mix with extra kick. It has lots of spice and spiciness (in a good way) for your holiday treats. Note: Whenever possible, use organic spices to avoid irradiation (common in generic brands) or whole spices, which are much fresher and more potent. If you're using whole spices, stick them in a dry pan on medium to medium-low heat and warm them for a few minutes to bring out the scent. Remove from the heat and pulse together in an electric grinder or use a mortar and pestle in small batches until everything is fine. If there are still some chunks, use a sifter to remove them. (I had a few pieces of ginger root and that didn't bother me.) Mix all the spices together and use a spoon to stir everything so it's well incorporated. Store in an airtight container and use within one year for best potency. 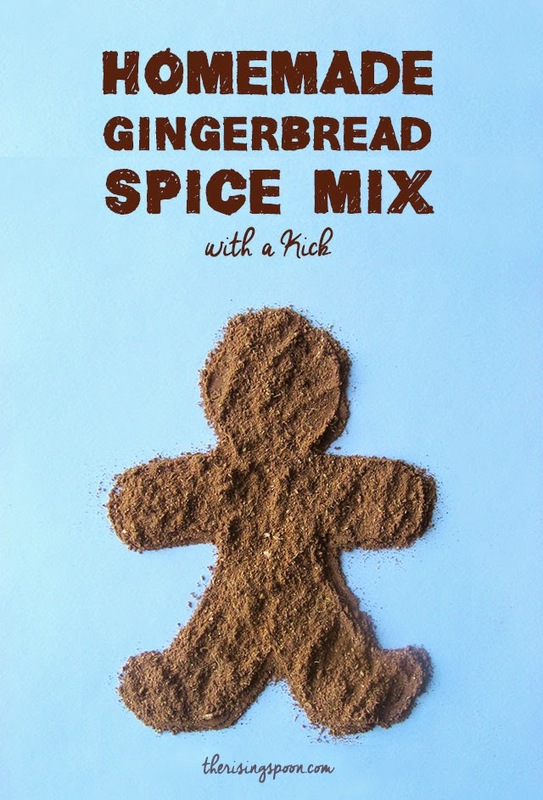 There are several variations of gingerbread spice recipes floating around the internet. Lots call for fennel and star anise, some cardamom and others caraway. I don't generally keep those spices in my pantry (though I enjoy cardamom), so I threw together a more simple, albeit spicier version. 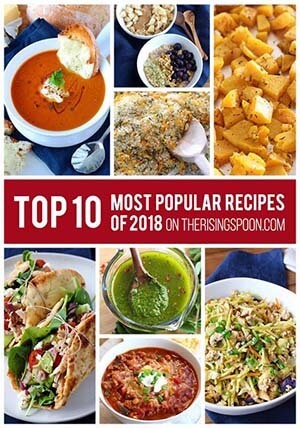 Feel free to experiment with spices and flavors that YOU enjoy or whatever you have on hand! Do let me know in the comments section if you find something unique or particular that you love. What's your favorite way to use gingerbread spice?